I stumbled upon some decorative candle holders which are perfect for setting holiday ambiance in any house. The great thing about these holders is that they are all under $8 and are an inexpensive way to add some character with your candlelight. Two of them have great discounts the moment. My mother was a huge candle nut and she had candles lit around the house year round. Whether it was just for the smell or we actually needed some light in the room, there was bound to be a candle somewhere. Now unless you are using a flameless candle, you will probably need a candle holder. One of my favorite things about the candles was watching them melt onto their special holders. So when I found these holders at such a great deal I just couldn’t resist sharing the news. 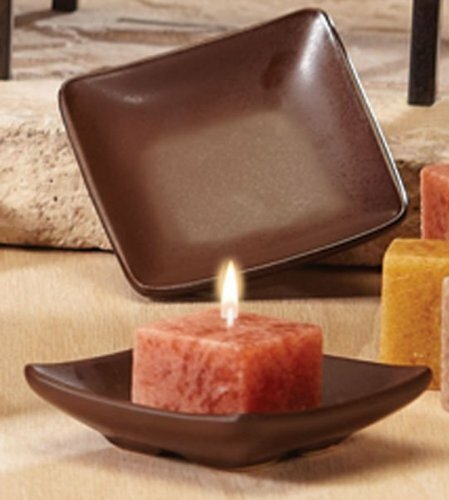 Many people enjoy having candles around the house and buying a couple of these would allow you to use them or give them out as gifts to fellow candle lovers. 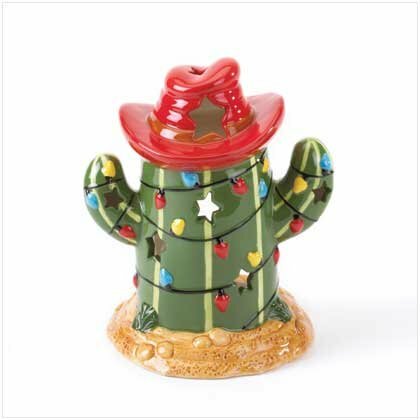 When it comes to choosing my favorite, I would have to say it is the cactus themed holiday candle holder with colorful lights around it; mainly because I live in Texas and this is definitely a summer Christmas holiday holder. 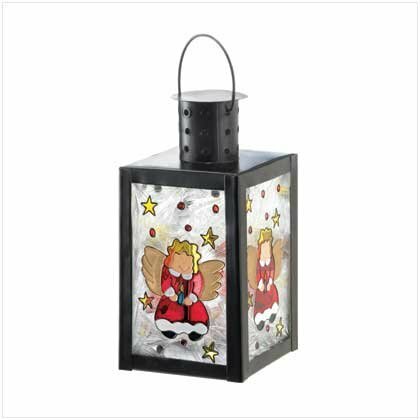 The others are great options with one having a lovely angel theme and the other being a classic holder. Do you prefer simple or a very decorated candle holders? ← Is There Really a Correct Way to Hang Tinsel?